One of the biggest points of emphasis in today’s game is the release. Bowling balls are continually revolutionizing how the sport of bowling is played. 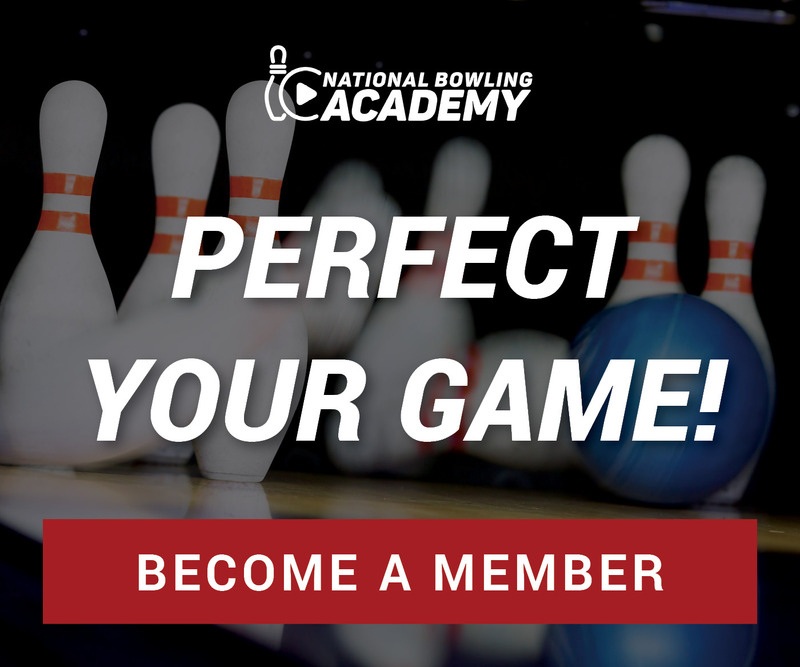 Strong vs. weak bowling balls, pin placement, surface, and core are all key components bowling ball manufacturers improve upon with every release of a new bowling ball onto the market. However, the constant is the player’s ability to throw a hook and make adjustments during the bowling release utilizing hand position and optimum release techniques. Taking the approach out of play, Erik Vermilyea with Track, isolates the release position in this bowling release drill. Utilizing a lightweight house ball, you’ll learn how to get the ball onto your hand and wrist at the point of release, creating leverage and a solid finish position in your physical game. At the foul line, put your slide foot next to the foul line and your other foot behind you. Insert your fingers into a lightweight house ball and palm the ball onto your hand and wrist. Pick an arrow down lane to target. It’s important to note that it is completely irrelevant where the ball ends up at the pins. Concentrate on hitting your target at the arrows. Bump the ball forward. Let the ball come back keeping your elbow tight to your body during the backswing and release. Finally, release it onto the lane with an end over end rotation, not trying to do too much during this bowling release drill.